We are Marlboro-based full-service and professional movers, providing smooth and affordable moving service. We offer moving services for local residents and businesses. We are also licensed to provide long-distance moving services to households and businesses moving across New Jersey and other states. We specialize in office moving. 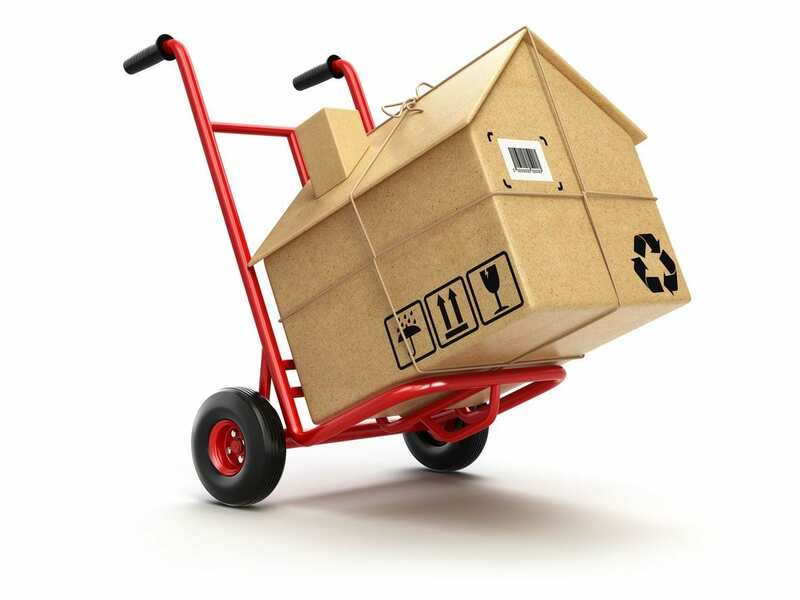 In addition to moving services, we also provide packing and storage services for our customers. We offer the best price for storage and we have a warehouse where we ship things. What sets us apart from others in this business is our affordable and reliable moving services. We are the most reliable moving company in New Jersey. With more than 20 years of experience in this business and our commitment, we are able to provide the best services to our customers. No matter where you are moving, we provide safe and stress-free moving services that can save you a lot of money and time. Call us today and we will be glad to help you move.